"I'd like a pizza, please." 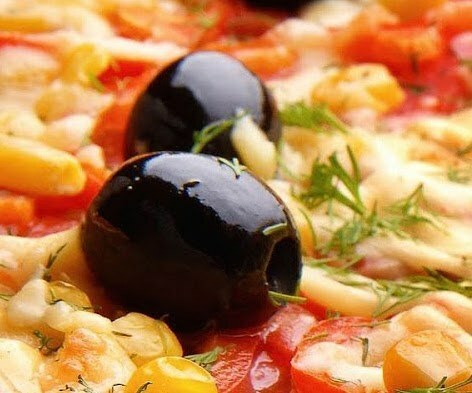 The imagination of Sicilian pizza-makers is well-known: there is the classic pizza with mozzarella and tomato, and other, more complicated choices â sometimes with ingredients from the countryside like sausage and mushrooms, other times with seafood, like mussels and clams. A classic pizza is the Norma, with aubergines and salted ricotta cheese: "La Norma" is one of the most famous operas by Vincenzo Bellini, who lived in Catania in the 19th century. Even today, when something works out exceptionally well, the Sicilians have a saying: "fatta a norma".